Since my last update, DELTA has released several new tools as part of the WolfWare enterprise suite. 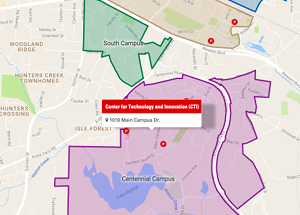 Turnitin: Given the importance of academic integrity and originality, NC State has access to Turnitin, an educational tool that includes plagiarism detection software, to assist in these endeavors. It will be available for you to use in Moodle in Spring 2019 as a technology preview. We hope that you will consider using Turnitin as a teaching tool to help educate students about the importance of these issues. Learn more about Turnitin at NC State and get recommended wording for your syllabus. Zoom: The web conferencing tool, Zoom, is now available for online meetings and collaboration. NC State users can log in at ncsu.zoom.us to access their Zoom account. Instructors can also add Zoom meetings to their Moodle courses. DELTA is offering Zoom workshops and there is a Zoom website with more information about this new service. Lynda.com: Instructors can now add Lynda.com content to their Moodle courses. We’ve written instructions on how to add Lynda.com resources to Moodle to give your students access to some excellent learning resources. Blackboard Collaborate is Going Away: We are retiring Blackboard Collaborate on May 31, 2019. Take this workshop, “Moving from Collaborate to Zoom,” to learn more and visit our Collaborate Retirement website for information. Moodle Upgrades: Each academic year, our Moodle team upgrades versions. To make sure you know about the new features available, take a look back at the summary of changes posted in March 2018. And to see what’s planned for the annual upgrade for the 19-20 academic year, view the Moodle release notes. 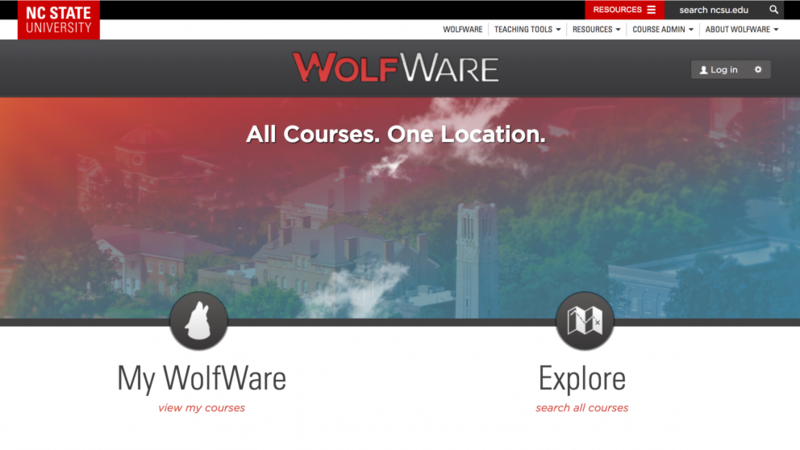 Faculty Workshops: DELTA regularly offers workshops on WolfWare technologies, including Moodle, Mediasite, Zoom, Top Hat and Turnitin in addition to other teaching with technology topics. Go here to see the full schedule and to register for sessions: go.ncsu.edu/deltaworkshops. LearnTech YouTube Channel: These short videos aim to enable you to integrate WolfWare tools effectively into your teaching practice. There are nearly 30 videos, with more added regularly. Be sure to subscribe for updates: youtube.com/deltalearntech.